It's time to celebrate the tastemakers and boozeshakers in this fine city in the annual Time Out Melbourne Bar Awards. 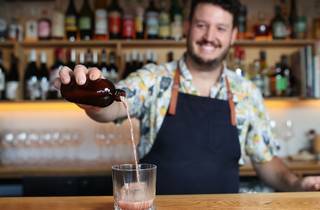 The 2019 awards will toast the city’s best cocktail bars, new bars, wine bars, bartenders, rising stars and more at the party for the party-makers at Transport Public Bar on Sunday March 3. So who is up for the top gong in each category? Read on, bar lovers, to find out which venues have been killing it over the last 12 months. 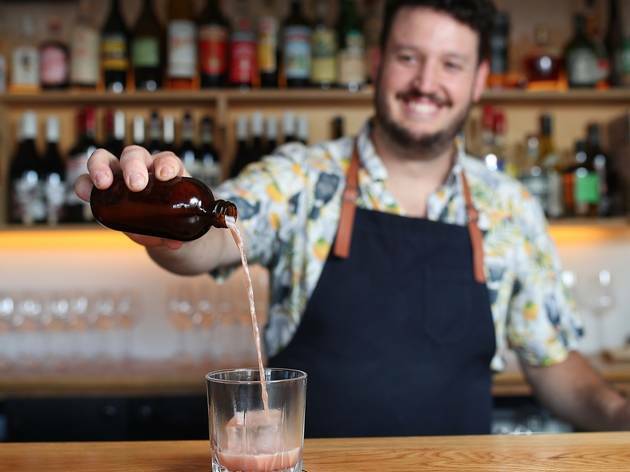 Vote now to have your say on Melbourne's best bar. No nominees – winner to be announced on the night. Book tickets to the Time Out Melbourne Bar Awards. Time Out thanks Malibu and Urban Alley Brewery for making these awards possible.